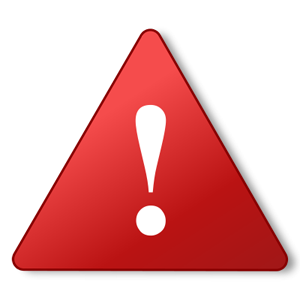 In the fast-paced 21st century convenience is essential, because our time has become a thinly stretched commodity. Proximity to where consumers live and the prices they can afford are the most important factors determining where people shop. Spaza shop entrepreneurs in townships understand this phenomenon well. 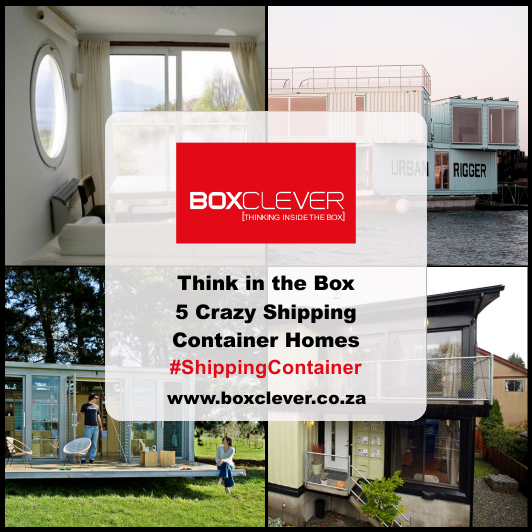 Now they are utilising shipping containers to cut costs and meet consumer demands. High population density, building costs and a relative lack of formal infrastructure in settlements and townships makes it difficult for business owners to build new premises. Until recently home grown township businesses have operated out of people’s houses or structures only big enough to be tuckshops. Entrepreneurs are increasingly working as part of collectives, meaning the group can all contribute to purchasing and outfitting shops. ‘Cargotecture’ or shipping containers repurposed for human occupation, offer a low-cost option to building. These structures present the ideal solution for groups with limited capital to set up, or rent good-sized shops. 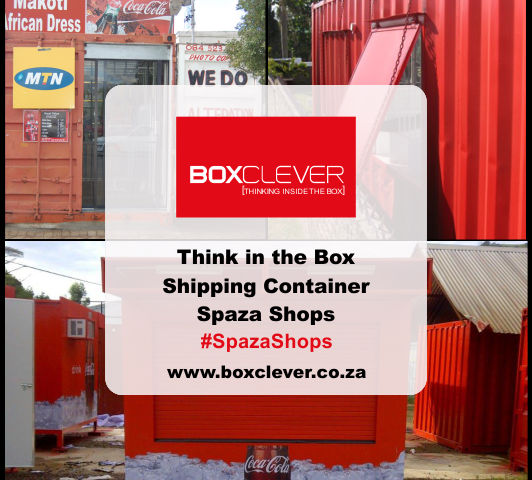 Containers allow more space and owners can create more sophisticated mini-supermarkets. Owners have realised the importance of providing an improved shopping experience where customers can browse goods and check expiry dates. In contrast tuckshops consist of tiny spaces with limited stock and where the customer engages with the shop assistant through a grill or bars. 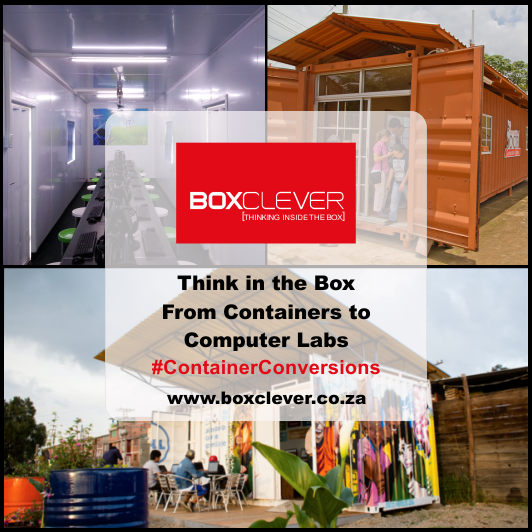 Container spaces have allowed entrepreneurs an ingenious way to start businesses with little initial capital, maintain low over-heads and create a more customer-centric shopping experience. Shops can operate more competitively and customers can source a greater range of goods at lower prices, leaving everyone better off. 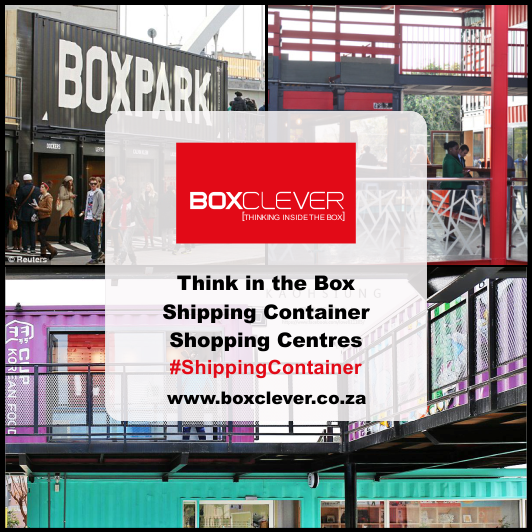 Containers as an alternative retail space, are a powerful contributing factor in improving the South African townships’ economy. 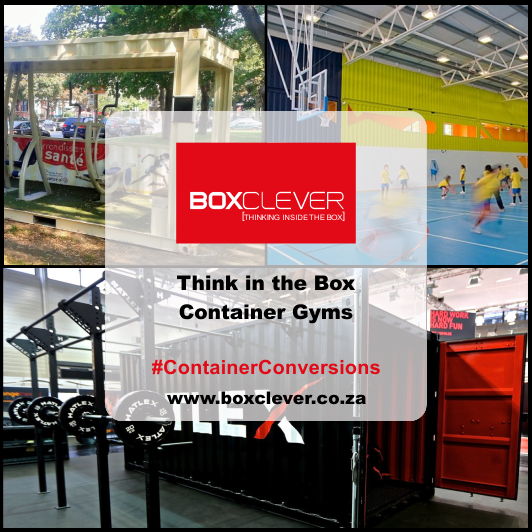 Get in touch with BoxClever for refurbished shipping container solutions in South Africa.